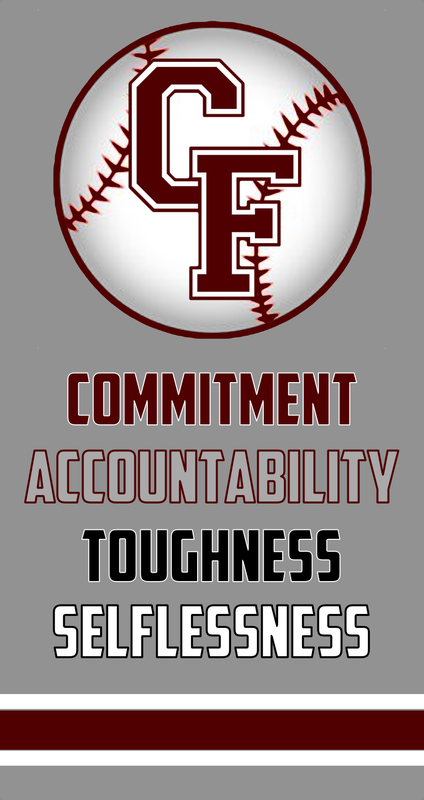 WELCOME TO THE CY-FAIR BOBCAT BASEBALL WEBSITE! 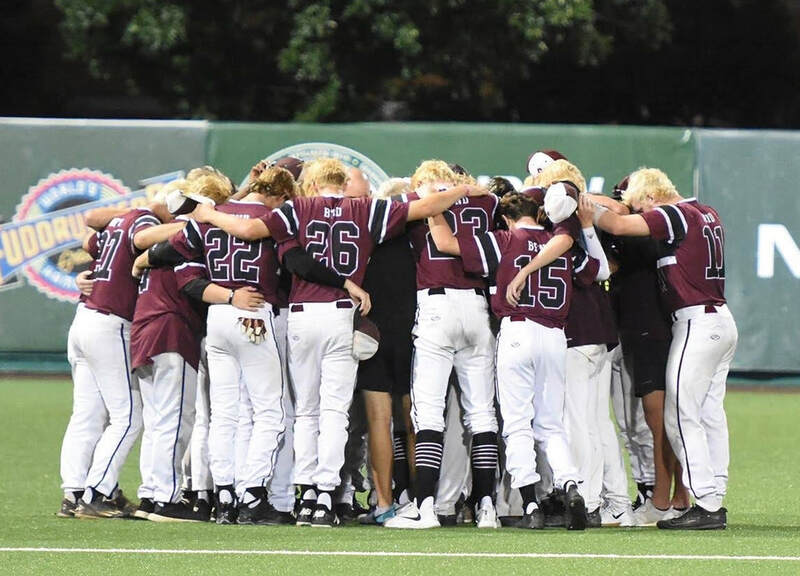 Click the THSB logo to view District 17-6A Varsity records and scores! Follow us on Twitter, Instagram & Facebook by clicking the icon above! 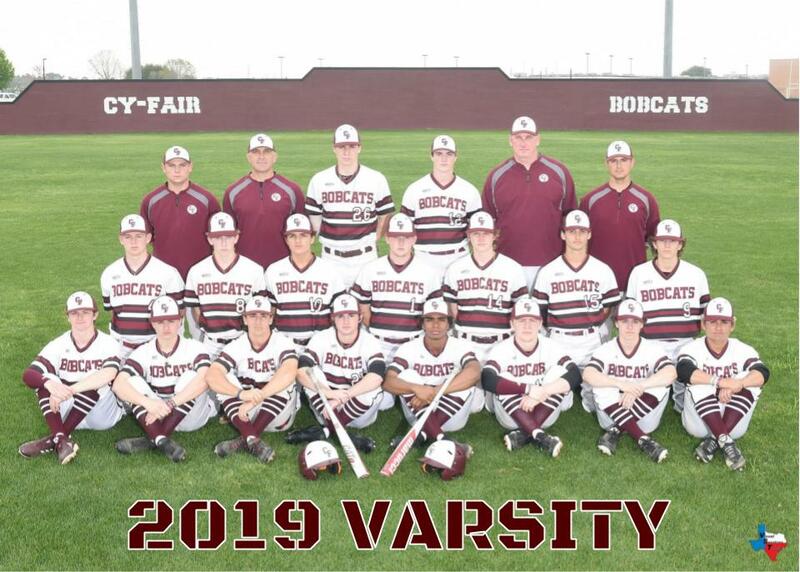 Click above to follow Bobcats Baseball games live!